August 19th, the fifth stop - Suzhou! Come see you! 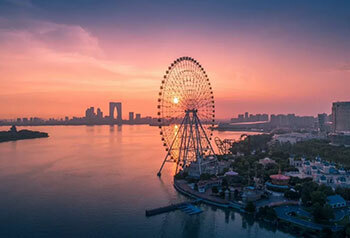 This year's Carnival special guest Gu Yiming, Haida signed photographer Cao Jiyun and Haida filter Suzhou designated dealer - Kang Jie photographic equipment.